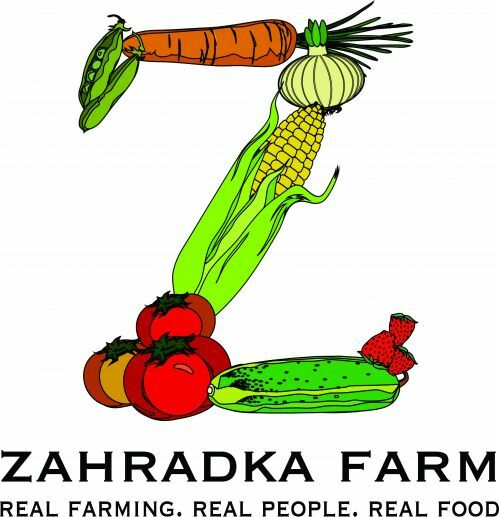 The Zahradka Farm is a small produce farm located in Baltimore County. Just 20 minutes outside of Downtown Baltimore. Our farm is a hidden gem! The farm has been in our family for four generations. Passion for the land, the prosperity it can yield and the truth that hardships can be endured, has been passed down from father to son over many years. The idea of standing behind our product and quality over quantity has forever been and always will be our top priority! All of our seed is NON-GMO which really sets us apart from the rest. Our main crop is comprised of mainly veggies but we also grow a variety of ground fruit as well as berries and herbs. We grow many heirloom and specialty varieties of produce for our Chef Clientele as well as our every day customer. We also sell fresh eggs and meat when available. Our CSA program has been running for 9 years now and it has been extremely well received. Our program is unique for many reasons, one being that our CSA sources directly from OUR REAL FARM! 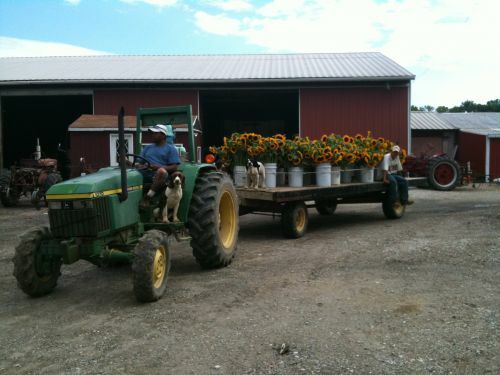 Our farming practices are modeled after the Certified Organic guidelines for Maryland as often as possible. If we are having problems with our crop we utilize IPM (Integrated Pest Management). We pride ourselves on being transparent and therefore, always open about what is going on with the farm to our customers. Our goal is to be as sustainable as possible. We believe in supporting local businesses. We also are well aware that there isn't much you can't find in Maryland to meet your daily dietary needs. We live in a very versatile state especially when it comes to farming! We appreciate any support that is offered and are forever grateful for our loyal customers.